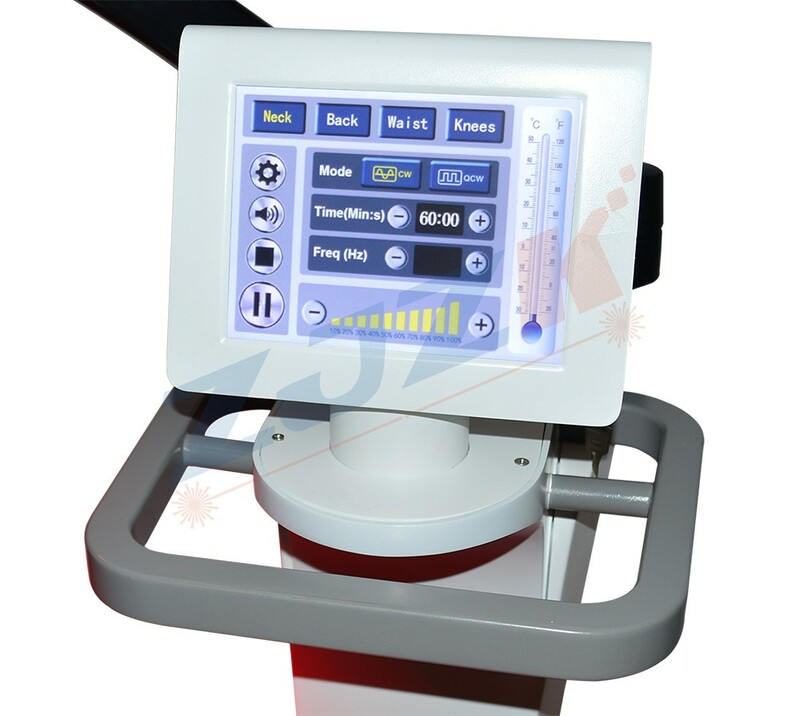 LED Pain Relief Device with movable lamp and temperature probe can be rotary at 360°angle not just the lamp head, but also the bracket, the red light is in the natural visible spectrum, whose wavelength range is 610~980nm, it has photochemical effect as well as thermal effect with strong penetration to human tissue, by irradiation, red light can increase electron transfer of mitochondrial inner membrane to increase ATP synthesis, improve the activity of fibroblasts, irradiation of red light can enhance affected lymph circulation, promote blood circulation, accelerate cellular metabolism and reduce the levels of serotonin in inflammatory sites, thus getting rid of all kinds of pain and achieving the analgesic effect, promoting wound healing. 1. 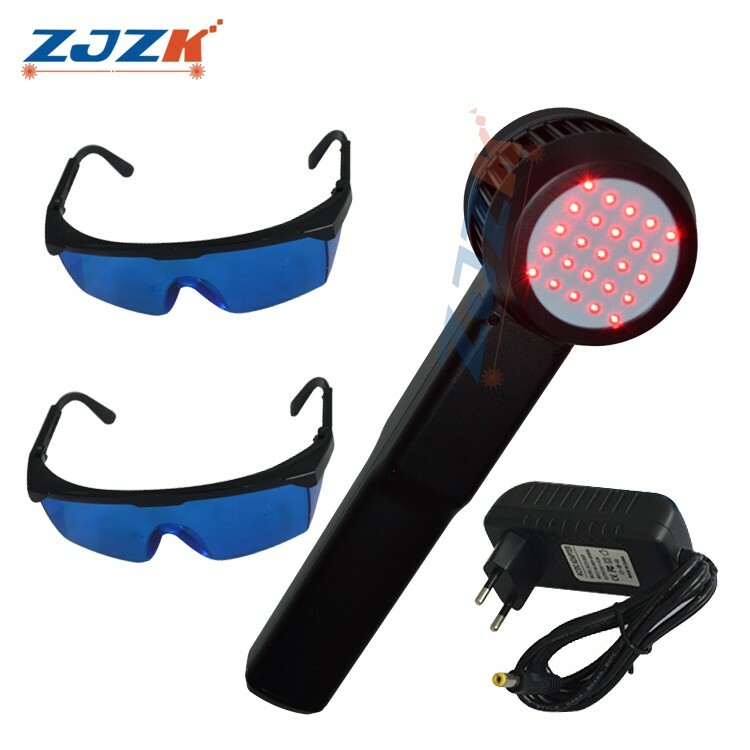 Adopted infrared light therapy to offer physical body treatment, effective and safe. 2. 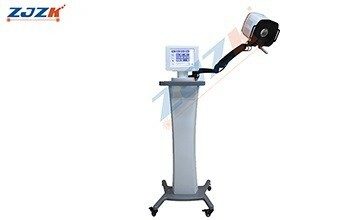 Freestyle activity pole design, 360°adjustable design of the lamp head to adapt to your treatment needs. 3. Professional for most occasions such as home, hospital, spa, beauty salon and health care center. 4. 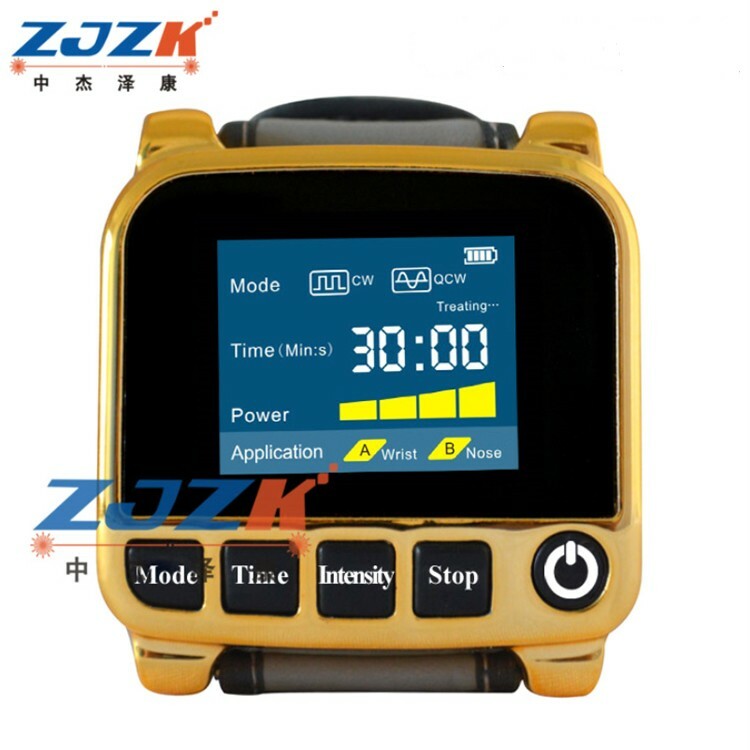 Full color 8.4 inch touch screen, precise timing function, brief key function setting. 5. 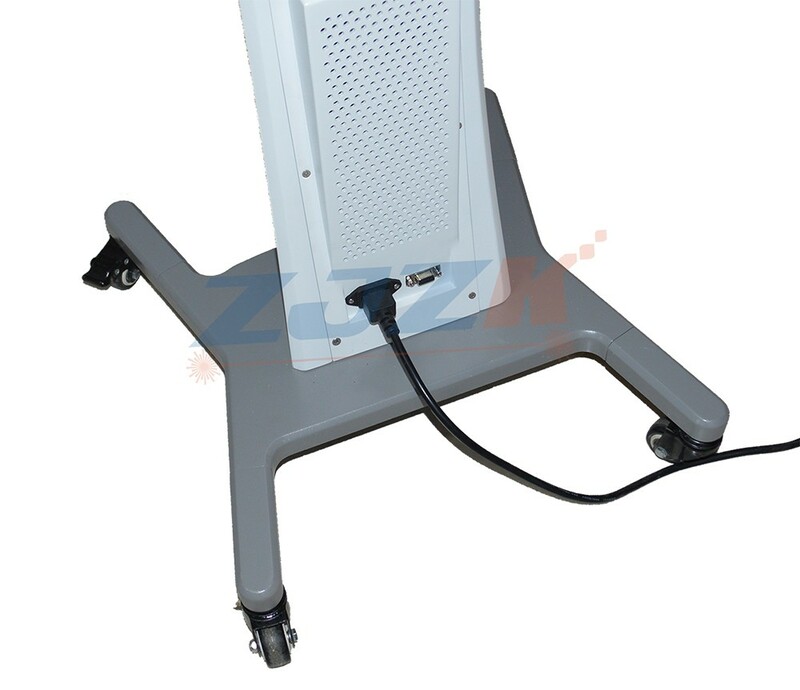 High-efficiency air cooling system, perfect the functional balance, extend the working life. 6. 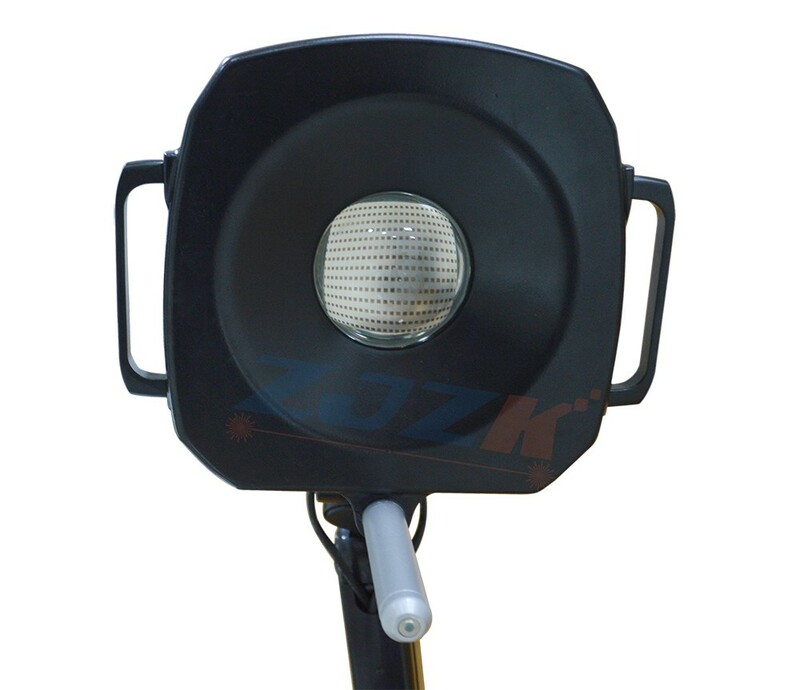 Offer OEM, high power, fast effect, single-wavelength or multi-wavelength combination. 7. 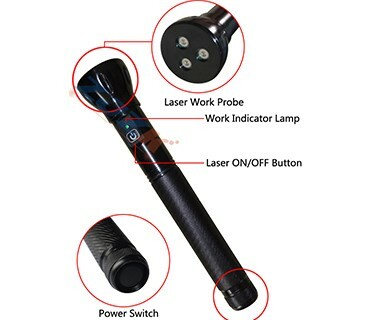 The temperature probe can be used to set the appropriate temperature. 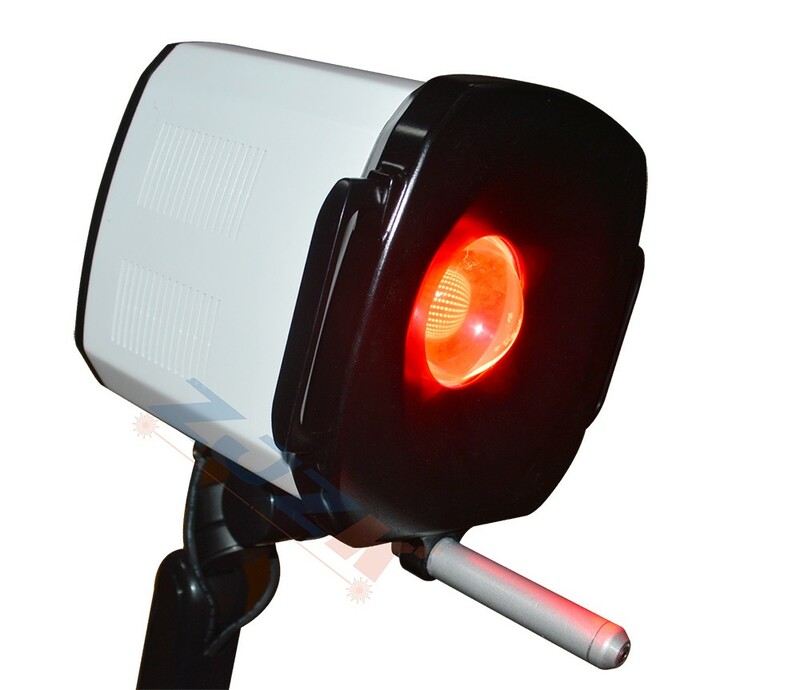 When the temperature is too high, the device can lower the temperature to a suitable temperature or stop working. In the early and middle of inflammation, the levels of local tissue serotonin increase and serotonin can make the body produce pain. 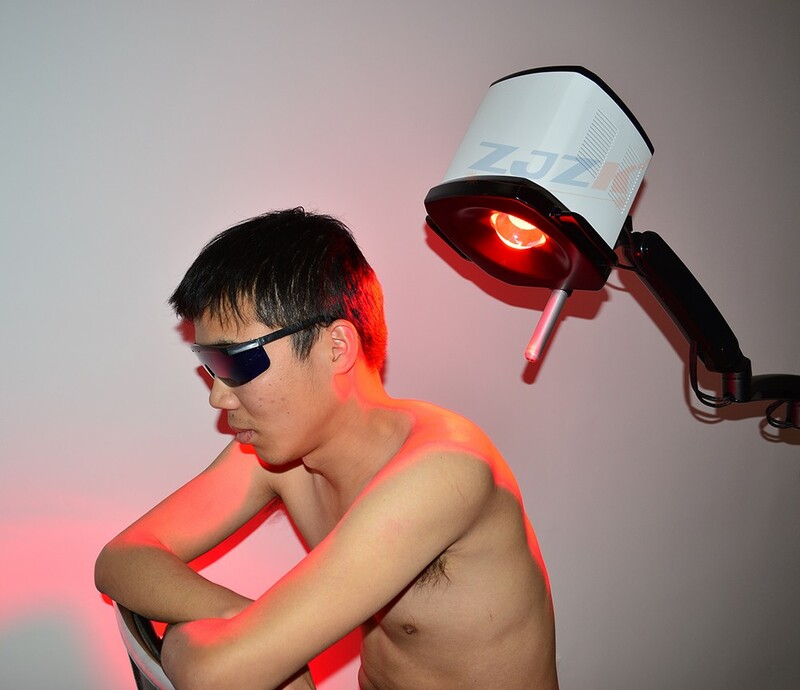 Irradiation of red light can enhance affected lymph circulation, promote blood circulation, accelerate cellular metabolism and reduce the levels of serotonin in inflammatory sites, thus achieving the analgesic effect. 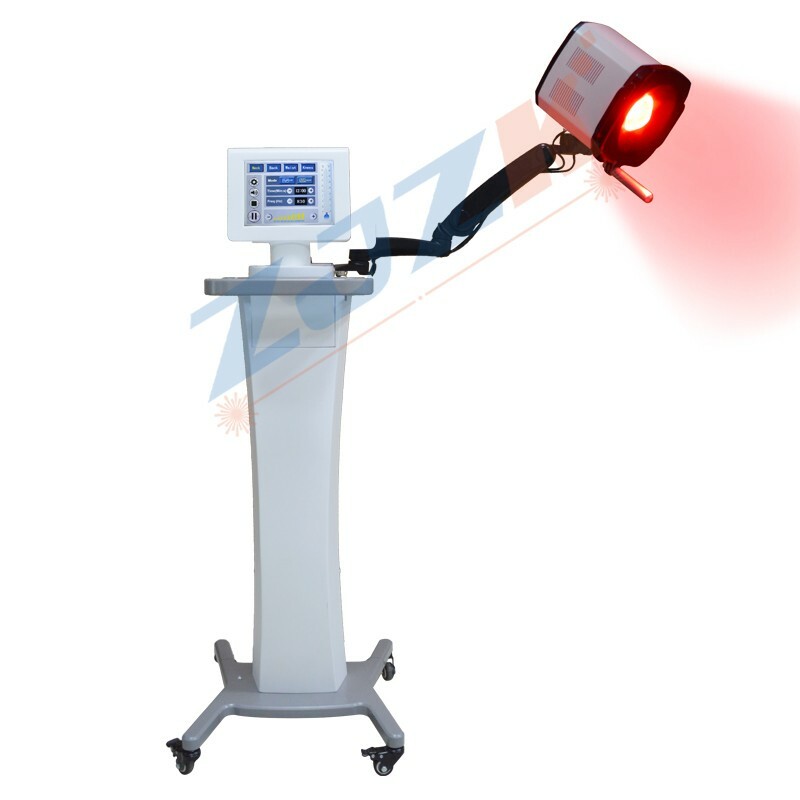 Red light can increase electron transfer of mitochondrial inner membrane to increase ATP synthesis, increase DNA and RNA synthesis to accelerate collagen synthesis, improve the activity of fibroblasts and promote the growth of granulation tissue, thus promoting wound healing. 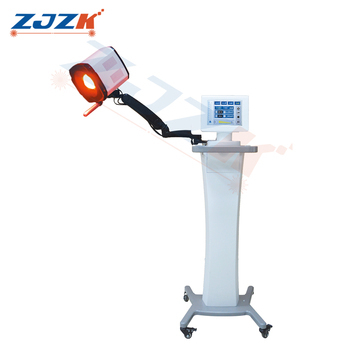 Meanwhile, it also can accelerate the wound healing and increase tension of injury, besides, make the lymphatic obstruction and capillaries repairing normally. 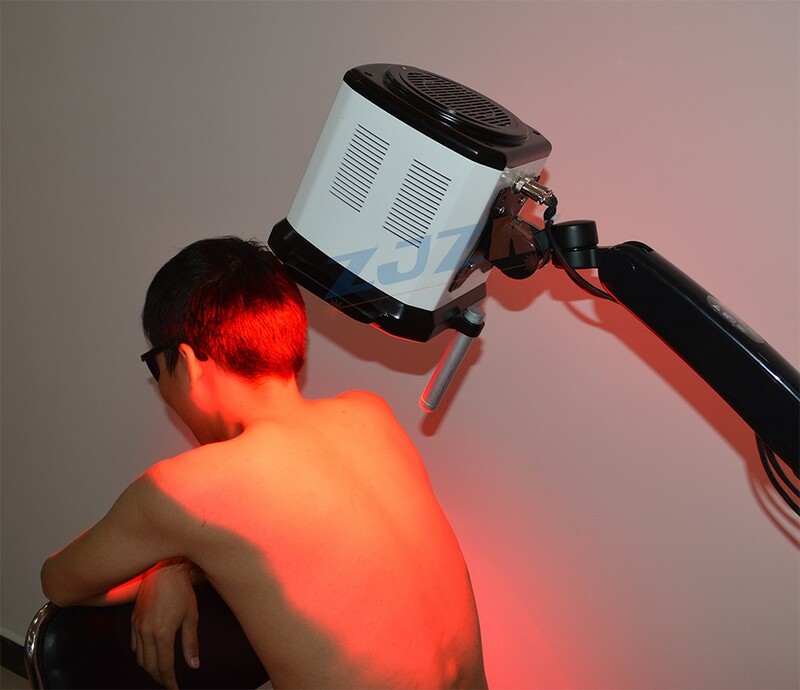 Through low-power laser irradiation, the light beam penetrates into the interior of the cell through the surface of the skin, accelerating the production of ATP, repairing damaged cells, controlling harmful factors, and removing damaged tissues to achieve various inflammatory effects. Standard Export Packing in Color Box and Carton for LED Pain relief device . 3-7 work days after payment. We Provide 2 years Warranty. OEM/ODM, or other item you want. 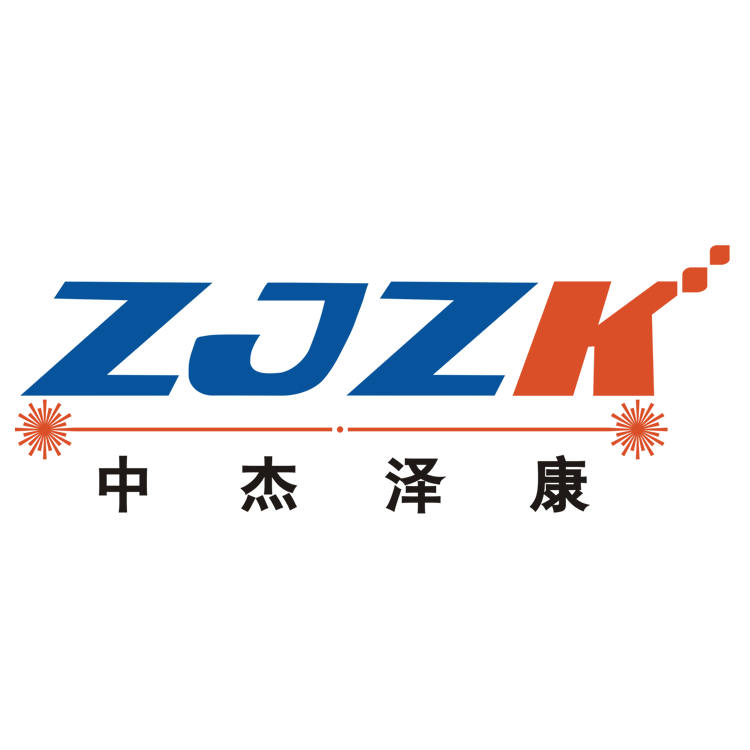 WUHAN ZJZK TECHNOLOGY CO., LTD.
WUHAN ZJZK TECHNOLOGY CO., LTD. specializes in R&D, manufacturing and marketing of medical laser devices as well as offering solutions for all customers around the world. 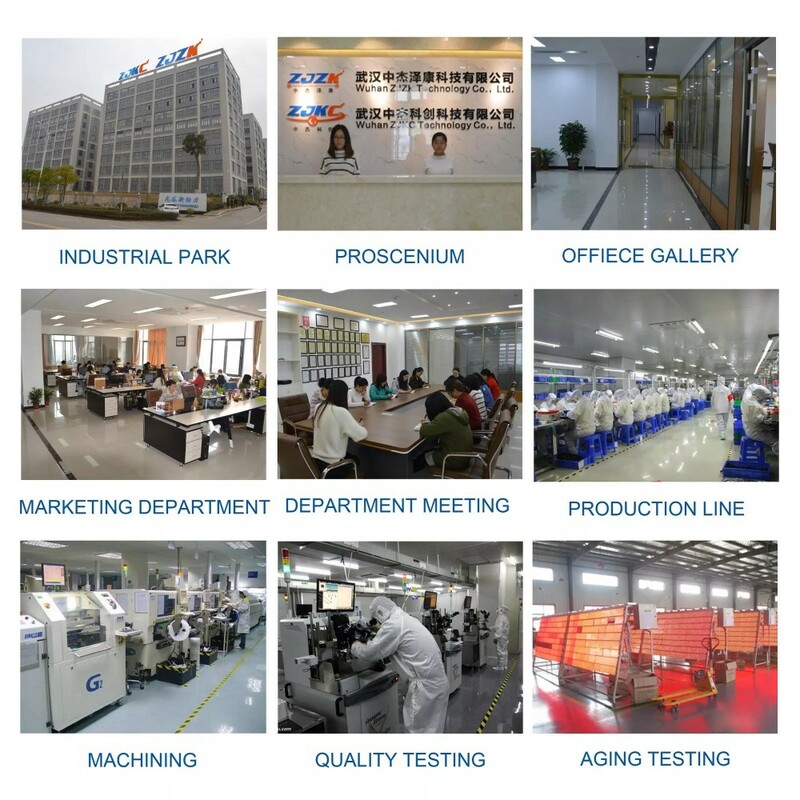 We have been woking on medical laser devices over 10 years, constant pursuit of high quality product is our lifelong program. 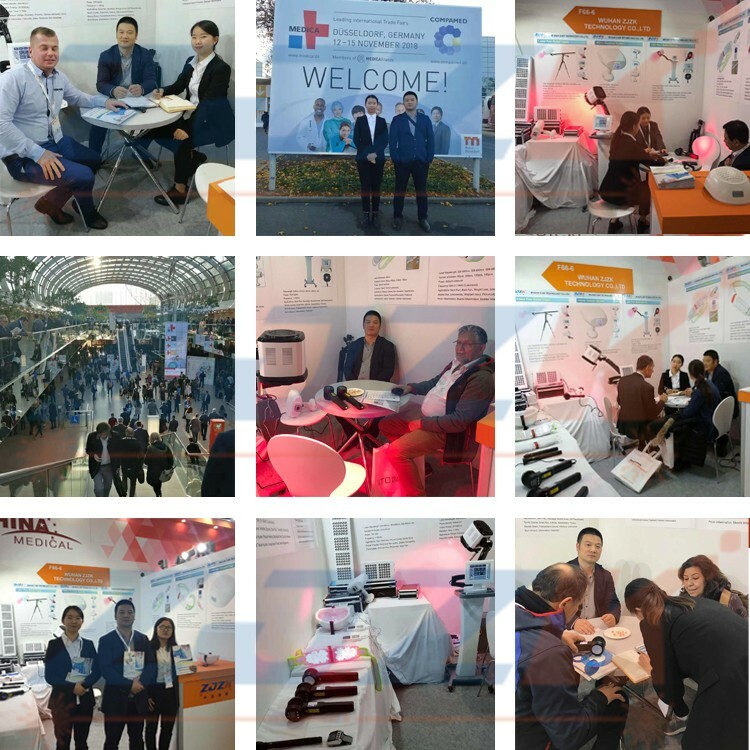 At the same time, we cooperate with some universities and research institutes to develop advanced medical laser devices to meet the needs in the changing market. To ensure high quality product, we have built up strict procedures for production in compliance with the requirements of ISO9001:2000, ISO13485 and 5S implementations. 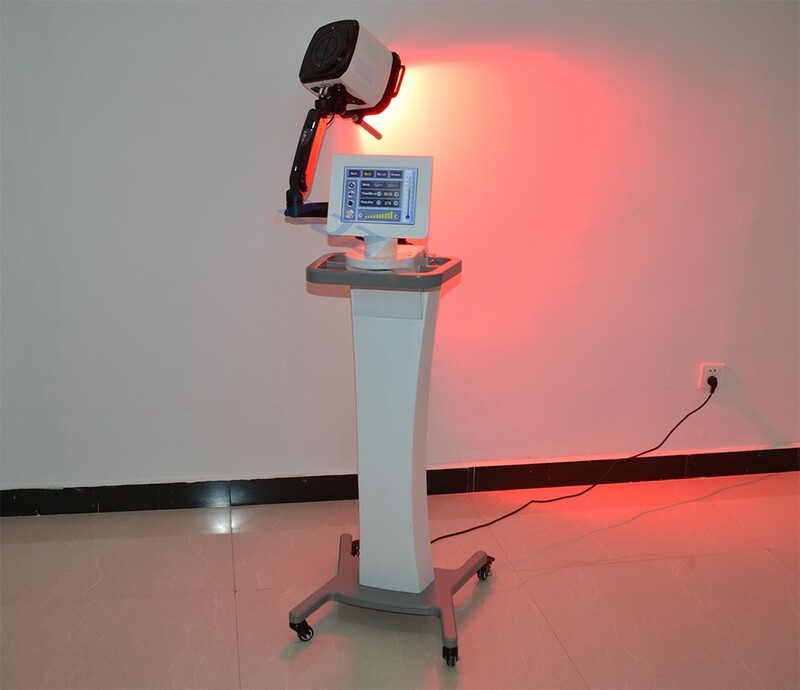 All our medical laser devices have obtained national and international approvals, such as CE, IEC/EN 60825 and so on. Applications: Wrist Pain, Back Pain, Arm Pain, Ankle Pain, Leg Pain, Cervical Vertebra Pain, Neuralgia, Muscle Aches, Soft Tissue Injuries, Wounds, etc.Both human and animals. Applications: Arthritis, Sprains, Back Pain, Tendonitis, Chronic Pain, Sports Injuries, Wound Healing, Myofascial Pain, Endorphin Release, Soft Tissue Injuries, etc. Both human and animals. 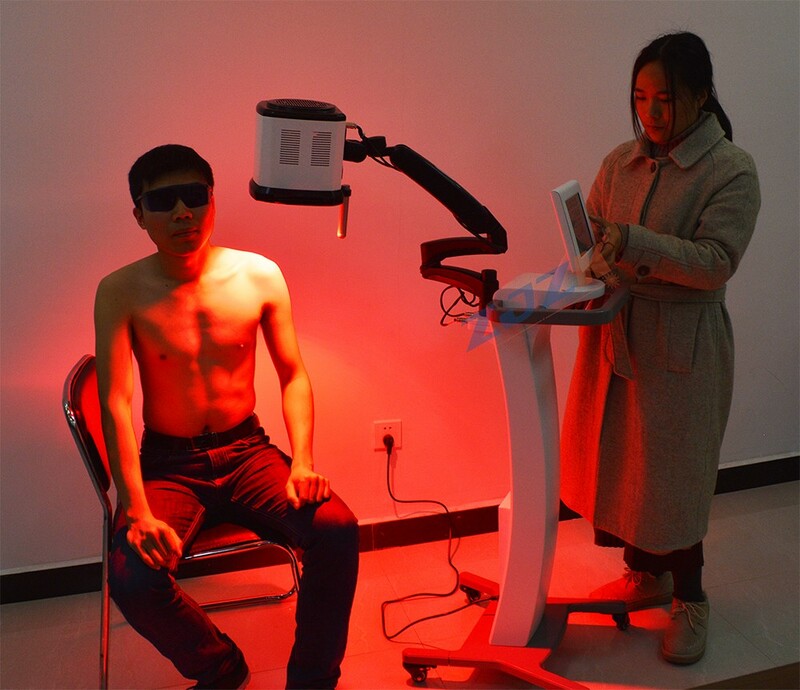 Applications: Hair Loss, Baldness, Headache, Insomnia, Brain Injury, Thinning Hair, Oily Hair, Gout, Cerebral Infarction, Various Alopecia Treatment, Cardiovascular, etc. Applications: Neck Pain, Back Pain, Weight Loss, Sciatica, Vaginitis, Slipped Disc, Endometritis, Whiplash Injury, Fibromyalgia Pain, Pelvic Inflammation, Muscle Relief, etc. 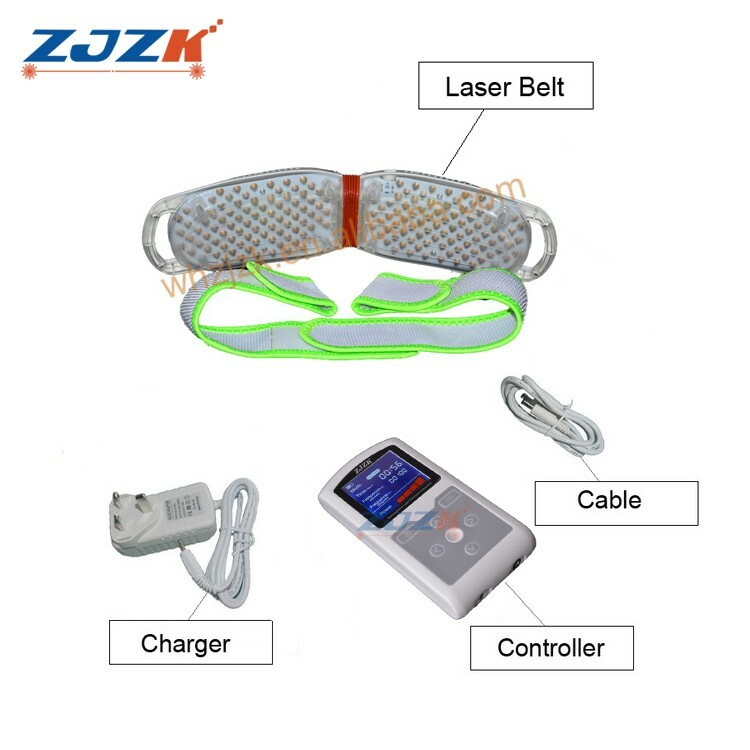 Applications: Sports Injuries, Promote Wound Healing, Heal Burning Wounds, Muscular Relaxation, Full-body SPA, Decrease Inflammation and Pain, Fat Loss, Boost Recovery, etc. Nasal Polyps, Blood Cleanser, Wounds, Arthritis, Strokes, Cardiovascular and Cerebrovascular Diseases, etc. A: 2 years warranty with free maintenance and replacement of parts.If there's any technical problems or other problems, welcome to contact us at any time.